Benfica and Bayern Munich meet in Lisbon this evening for a Champions League, quarter-final, second leg. 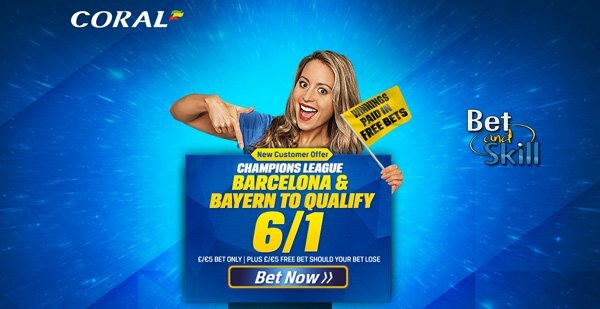 Don't miss our Benifca v Bayern Munich betting preview with predictions, betting tips, enhanced odds, lineups, bookie offer and no deposit free bets on tonight's Champions League matches! Benfica suffered a 1-0 defeat in the first game courtesy of an early Arturo Vidal strike but they are in very good form. Their 1-2 league victory at Academia last weekend means that they Primeira table by two points away from city rivals Sporting Lisbon. Furthermore, the Eagles have won 20 of their last 22 games and three of their four Champions League home matches and at the Estadio da Luz. Benfica will have to make do without star striker Jonas because of suspension. Julio Cesar and Nuno Santos will also be missing as well as defenders Lisandro López and Luisão which means Nilsson-Lindelof will probably continue alongside Jardel. Nico Gaitan is rated doubtful after missing training on Tuesday due to a muscular problem. Raul Jimenez or Kostas Mitroglou should find a spot in the starting XI in Jonas' absence. Bayern extended their lead at the top of the Bundesliga table to seven points with a 3-1 victory over Stuttgart at the weekend. As to the CHampions League, a 1-0 home win last week has put the Bayern Munich ahead in the tie but they are well aware they cannot celebrate yet. The Bavarians haven't lost in any of their last 11 away games in all competitions, 8 wins and 3 draws. Anyway, at this stage, they were beaten 3-1 by Porto in the first leg back in Portugal. Guardiola's men are winless in its last six away games in the Champions League knockout stages (drawing three, losing three). Pep Guardiola is likely to retain the same starting line-up he used in the 1st leg match in Munich. Jerome Boateng, Arjen Robben and Holger Badstuber are out through injury while Mehdi Benatia did not travel with the team because he forgot his passport. Kingsley Coman is a major doubt and this means that Franck Ribery, Thiago Alcantara, Thomas Muller and Douglas Costa will support the lone striker Robert Lewandowski up front. Bayern Munich have won all nine of their previous two-legged European ties against Portuguese opposition, losing just two of their 25 meetings with Primeira Liga clubs - both at the hands of FC Porto. Benfica (4-2-3-1): Moraes – Eliseu, Jardel, Nilsson, Almeida – Samaris, Renato Sanches – Fejsa, Gaitan, Pizzi – Mitroglou. Bayern Munich (4-1-4-1): Neuer – Alaba, Bernat, Martinez, Lahm – Vidal – Ribery, Thiago, Muller, Douglas Costa – Lewandowski. Enhanced Odds! 5/1 Bayern to win in 90 mins + £100 bonus! Risk-free! 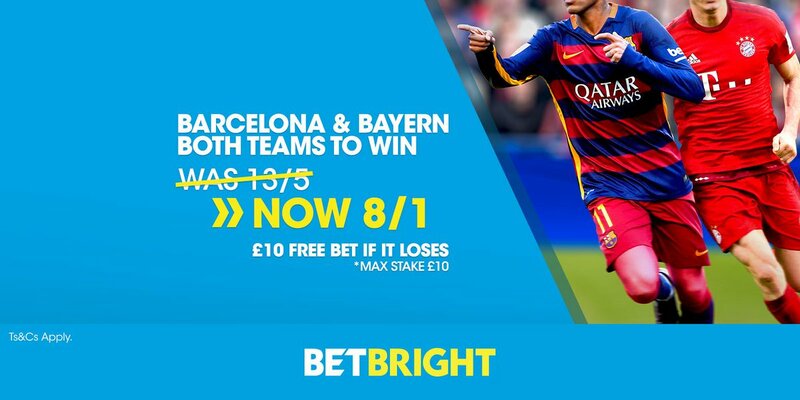 Enhanced Double: 6/1 Barcelona & Bayern to qualify (was 1/4) + £5 free bet! 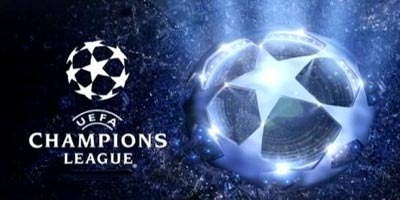 "Benfica v Bayern Munich betting tips, predictions, lineups and odds (Champions League - 2nd leg - 13.4.2016)"